DeKALB, Ill. (June 4, 2018) - Northern Illinois University students who graduated this spring received their degrees on May 12th. Included among the over 2700 graduates were the following students from your area, listed below by hometown, with their major and degree received. Northern Illinois University is a student-centered, nationally recognized public research university, with expertise that benefits its region and spans the globe in a wide variety of fields, including the sciences, humanities, arts, business, engineering, education, health, and law. Through its main campus in DeKalb, Illinois, and education centers for students and working professionals in Chicago, Hoffman Estates, Naperville, Oregon and Rockford, NIU offers more than 100 courses of study while serving a diverse and international student body of about 19,000. 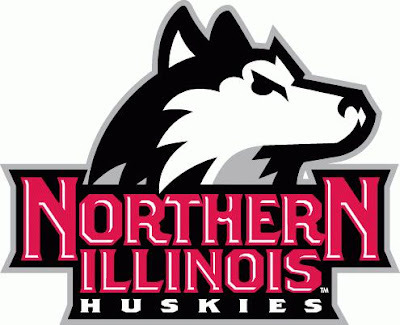 The 17 NIU Huskie athletic teams compete in the Mid-American Conference at the highest NCAA Division I level. 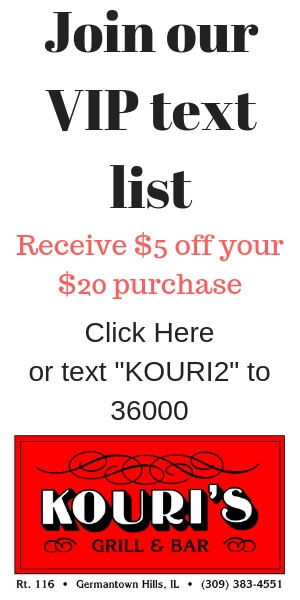 For more information, visit www.niu.edu.